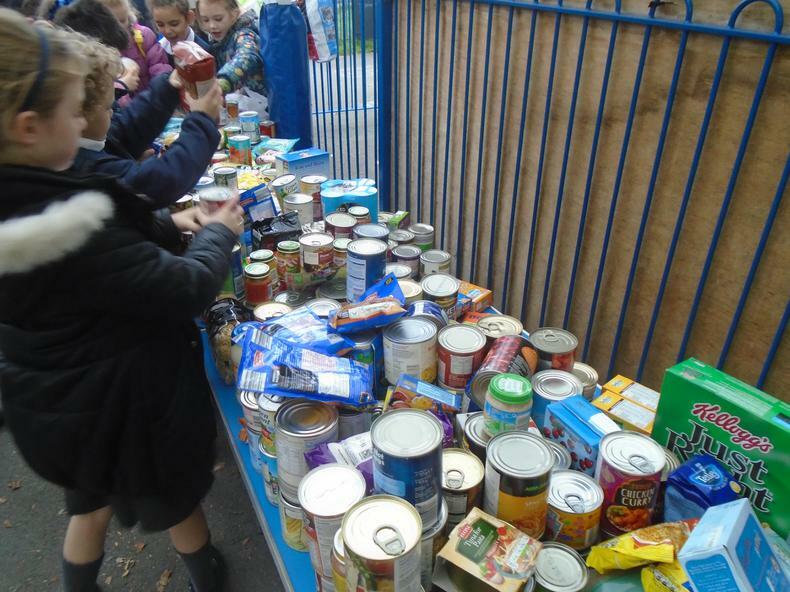 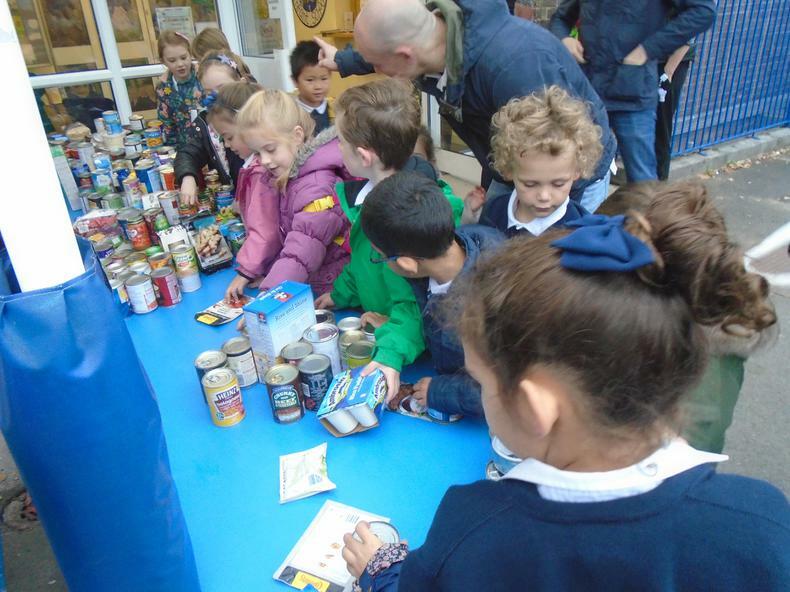 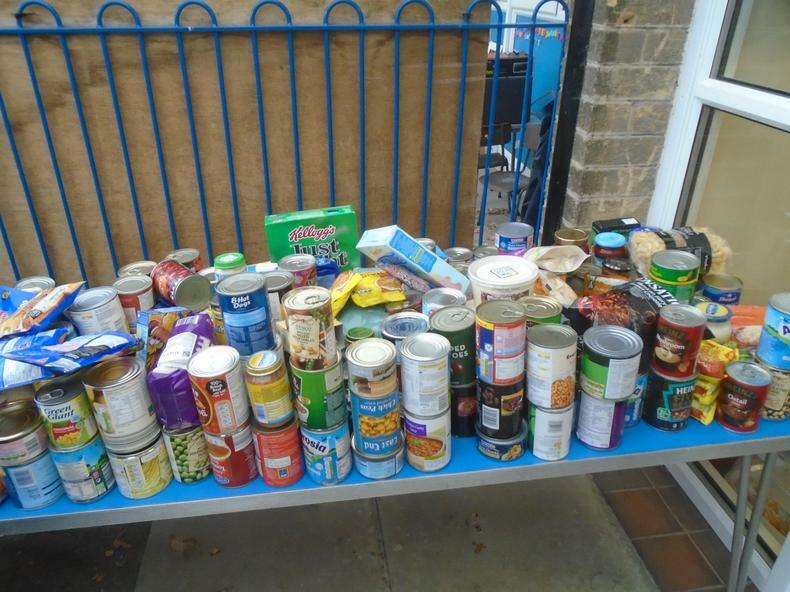 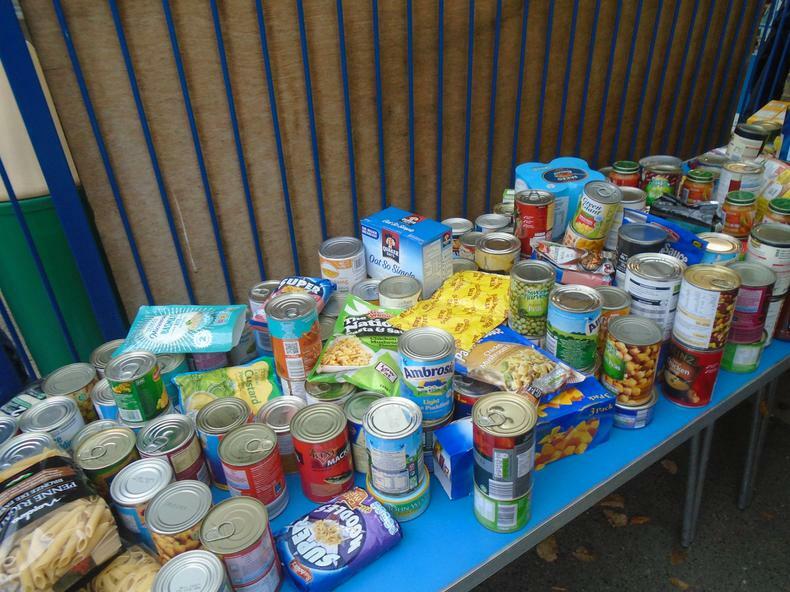 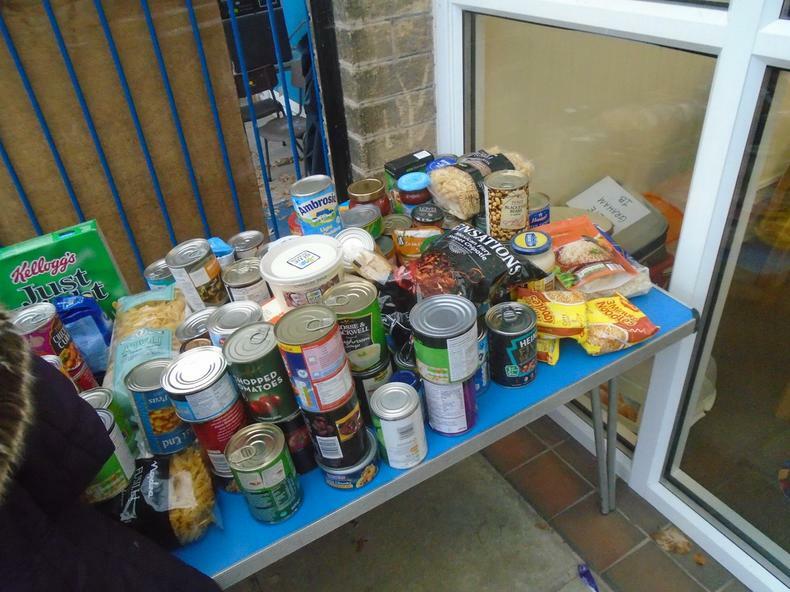 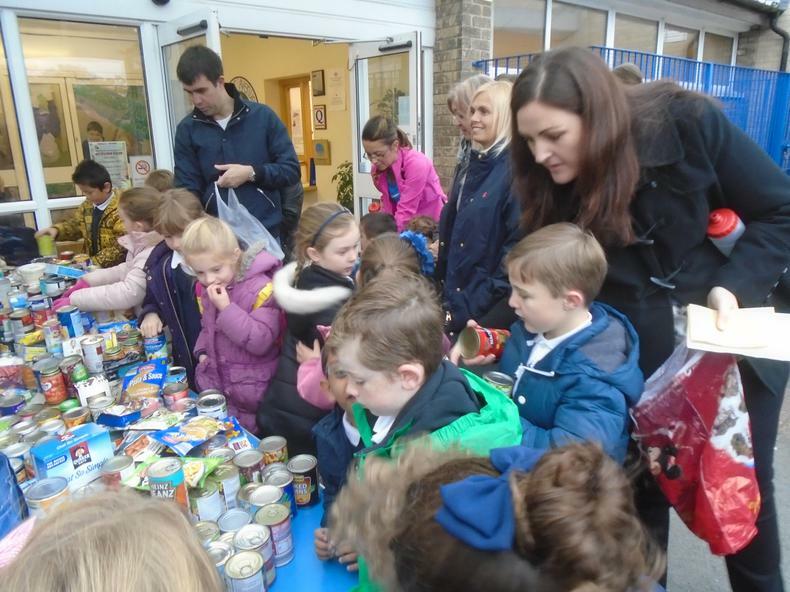 Thank you very much for your generous donations of food to South Liverpool Foodbank!! 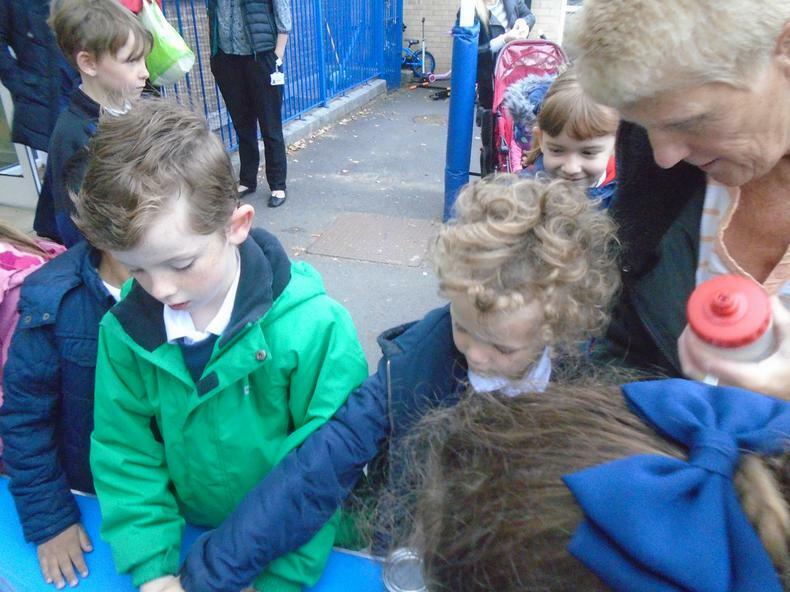 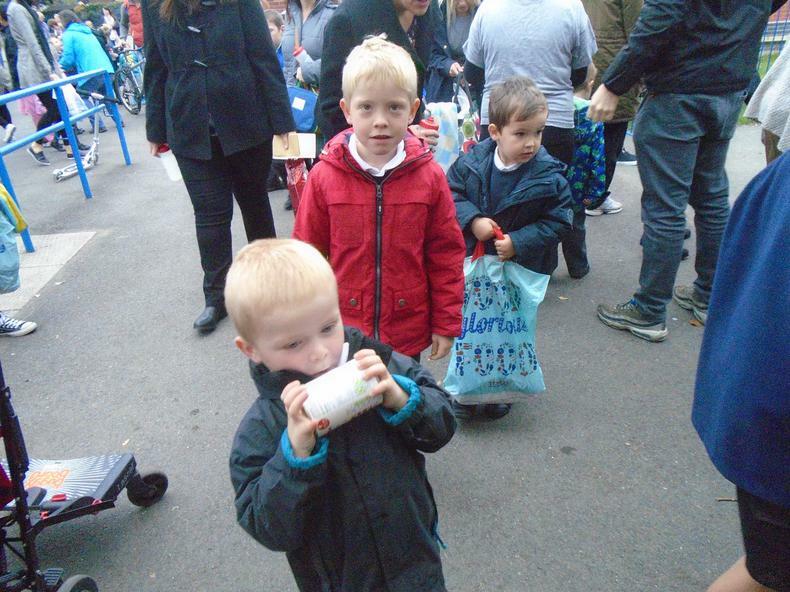 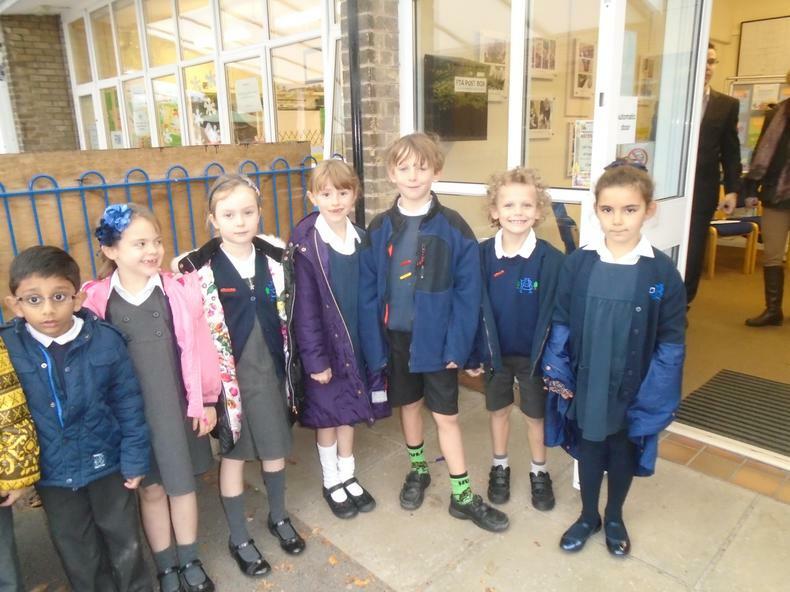 School has purchased a wrist band for all the children as a thank you! 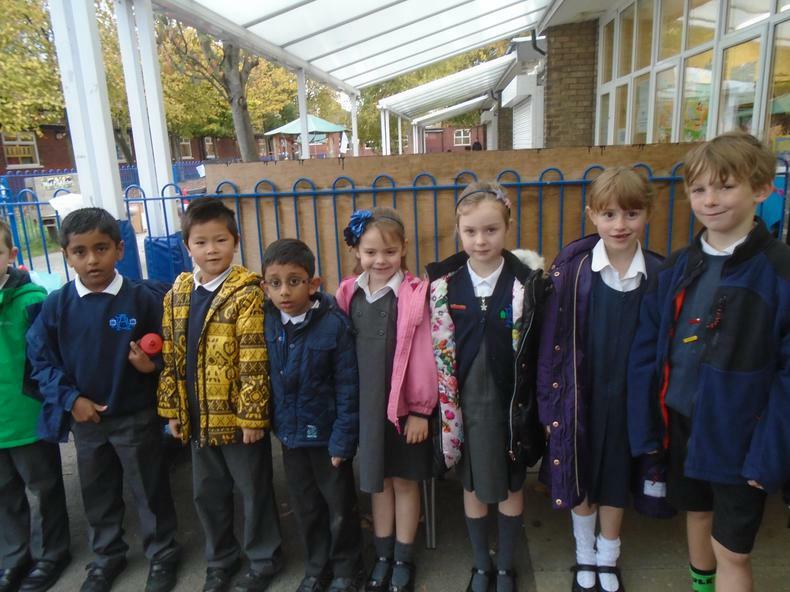 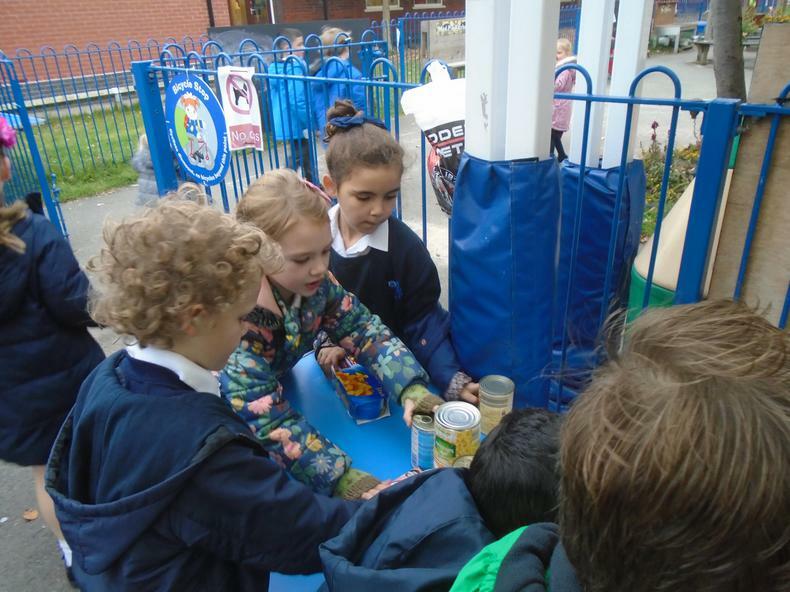 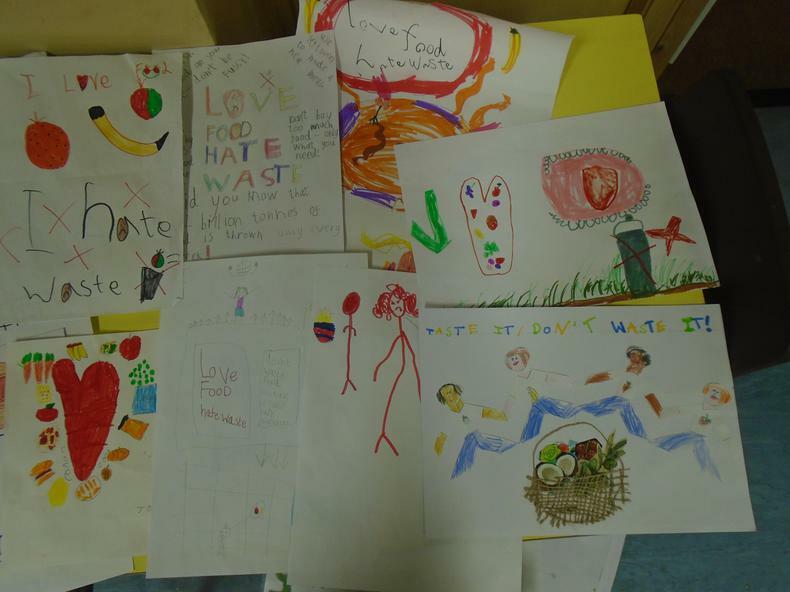 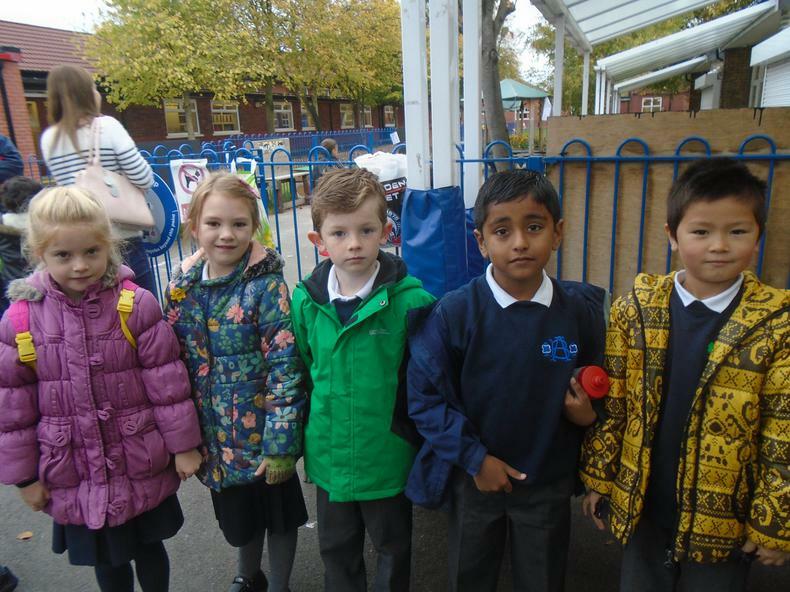 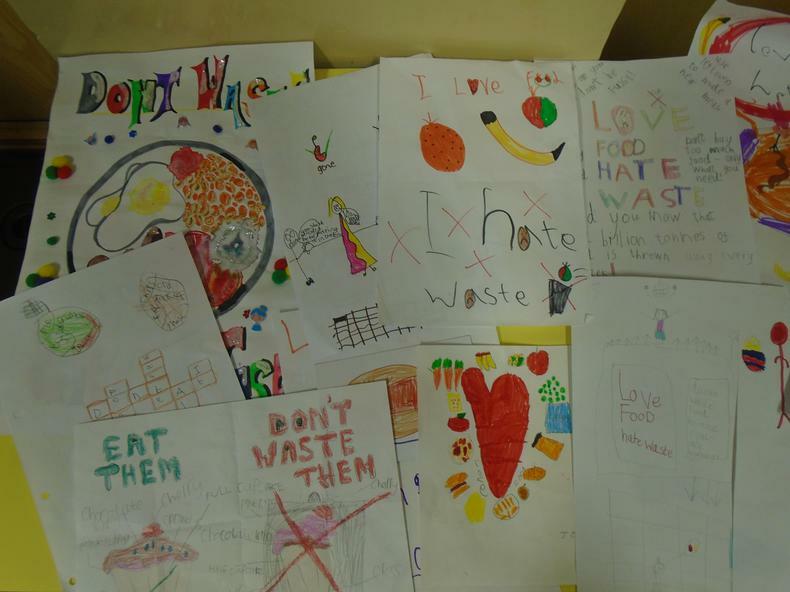 Thank you to those children who have taken part in Our Love Food, Hate Waste poster campaign. 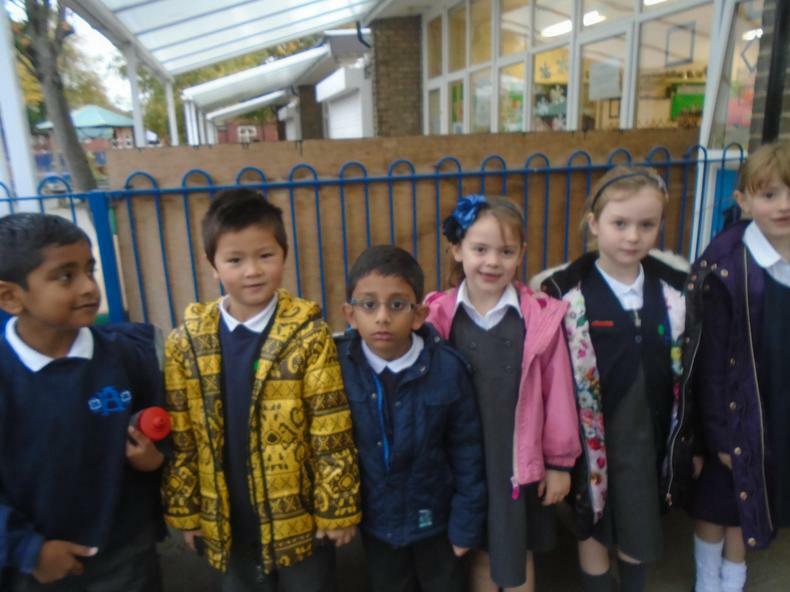 Look out for the winners soon.